But they weren’t quite “there” yet. The Corps of Discovery viewed what they believed was the Pacific Ocean from their dugout canoes, as they were being soaked to the skin and smashed by crashing waves. They finally found a protected cove they could use as a base which they called Station Camp. First Lewis, and then Clark led groups overland to a place a sea captain had once called “Cape Disappointment”, a cliff on the Pacific that provided a glorious view of the ocean. On November 22, 1805, Clark carved his name on a tree and added, “by land from the U. States in 1804 – 1805”. On December 7 and 8, the Corps began to build the 50-foot square stockade they called Fort Clatsop. You can visit a re-creation of the outpost today. When you have the chance, do as they did on Christmas Day, 1805…celebrate what we all should celebrate every time we look across the vast horizon: the linking of the United States of America from the Atlantic to the Pacific. 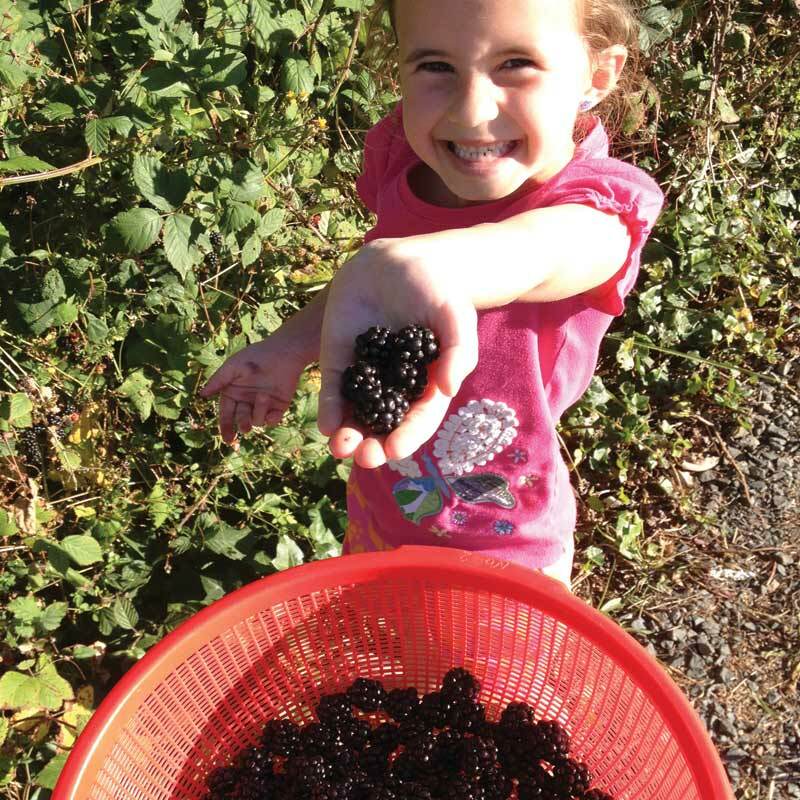 When today’s trail travelers enter the lush Willamette Valley and see the beauty all around, most realize that it wasn’t gold that lured the Oregon Trail pioneers on. It was the precious bags of seed that many had carried in their wagons all the way from Missouri that drove them on for over 2,000 miles. And when they came to seemingly impassable Mount Hood, they built a road around it. At Jonsrud Viewpoint near Sandy, visitors have a spectacular view of the Barlow Road. The Philip Foster Farm near Sandy was the last stop before the pioneers entered the valley. It is a fun stop today where visitors can live out the days of the pioneers. The End of the Oregon Trail Interpretive Center at Oregon City dramatically portrays all of these compelling stories in dioramas, special exhibits, and events and re-enactments. Three, 40-foot high Conestoga wagons form a symbolic entryway into this inspiring institution. Oregon’s North Coast is legendary! 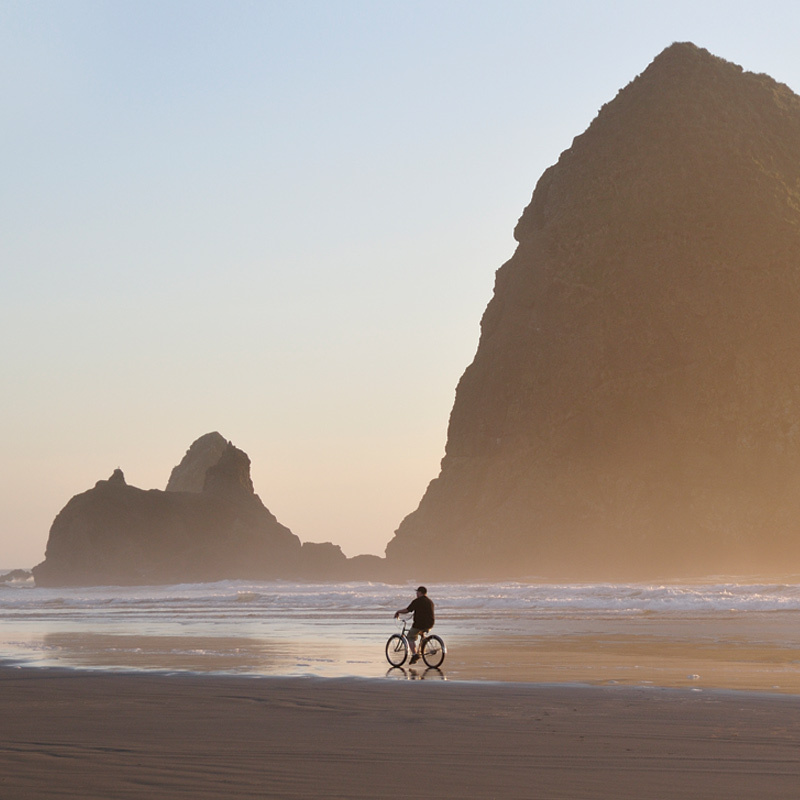 World-renowned beaches like Seaside and Cannon Beach and landmarks like Haystack Rock make this region a must-see destination for visitors from across America and around the world. This auto tour begins at Portland and travels north on US 30 along the mighty Columbia River to historic Astoria and the Pacific Coast. With its forested mountains, incredible view-scapes, quaint and fun seaside towns, and beaches that go on for miles and miles — this is an auto tour you will never forget! 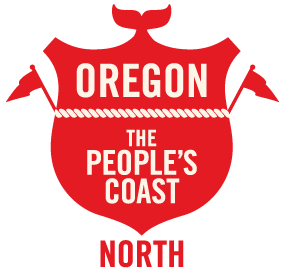 Portland is the gateway to Oregon’s North Coast region. It’s a great city to start from and its downtown area is recognized as one of the nation’s best for outstanding and eclectic sightseeing, dining, and shopping experiences. By taking US 30 north along the scenic Columbia, visitors reach the Pacific Coast Scenic Byway at Astoria. On US 30 and 101 – Astoria is the oldest North American settlement west of the Rocky Mountains. Astoria offers an array of activities, attractions, and events. The Columbia River Maritime Museum attracts many visitors and the historic downtown district features galleries, boutiques and fine seafood restaurants. The 90-year old Astoria Column offers unrivaled views of Youngs Bay, Columbia River, Pacific Ocean and vast Coast Range. In Warrenton you can have an exhilarating zip line experience and see two historically significant sites nearby. Just to the east of Warrenton on US Alt 101 is the Lewis and Clark National Historic Park at Fort Clatsop near the mouth of Columbia River where visitors can symbolically begin their Lewis and Clark journey. The small log stockade has been re-created as it was when the Corps of Discovery built it and wintered there from December 7, 1805 to March 23, 1806. The National Park Service operates the Interpretive Center, Exhibit Hall and Gift Shop nearby. Historic Fort Stevens State Park is just to the north of Warrenton on the Fort Stevens Hwy OR-104, and is also part of Lewis and Clark National and State Historical Park. You’ll see where the mighty Columbia meets the Pacific, as well as historic Fort Stevens which defended the entrance into the Columbia from the Civil War to World War II. 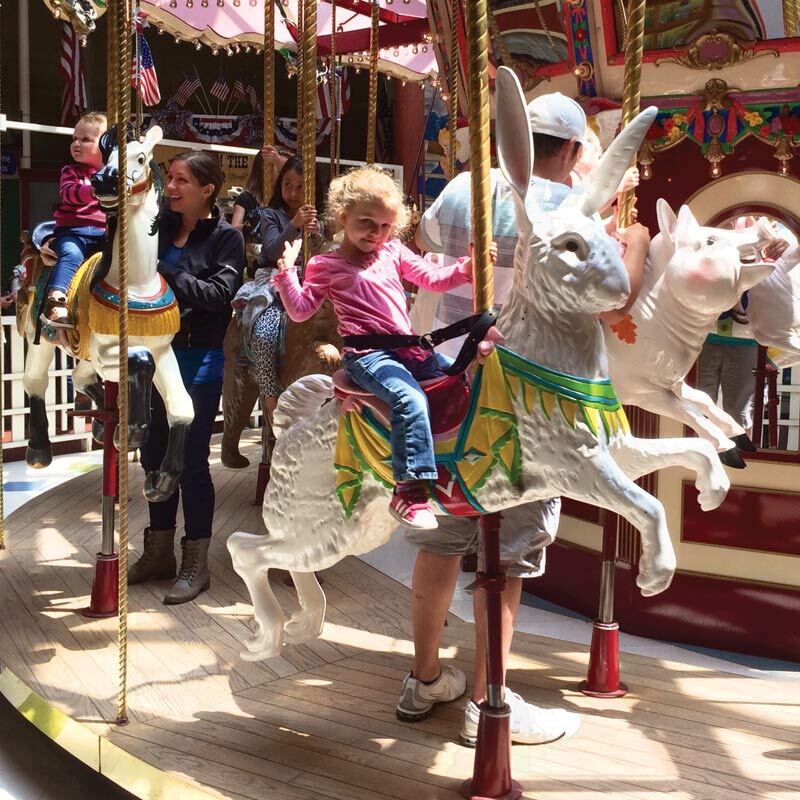 On US 101 – Located 16 miles south of Astoria, Seaside is Oregon’s first coastal vacation resort where visitors can try their hand at building sandcastles, walk a 1.5-mile oceanfront promenade, visit the Seaside Aquarium and ride the carousel. Seaside is also the location of “The Salt Works” historic site where the Corps made salt for the winter and for their return journey. Southwest of Seaside visitors can see the Tillamook Head coastal cliff where Clark, Sacagawea and several other members of the Corps hiked over to see the skeletal remains of a beached whale. On US 101 (or via US 26) – Visitors can enjoy one of the most memorable scenic vistas along the Pacific Coast’s 363-mile public shore. Famed landmark Haystack Rock is best seen at low tide where visitors can walk the tide pools to its base and view nesting birds flying around this huge, 235-foot natural wonder. 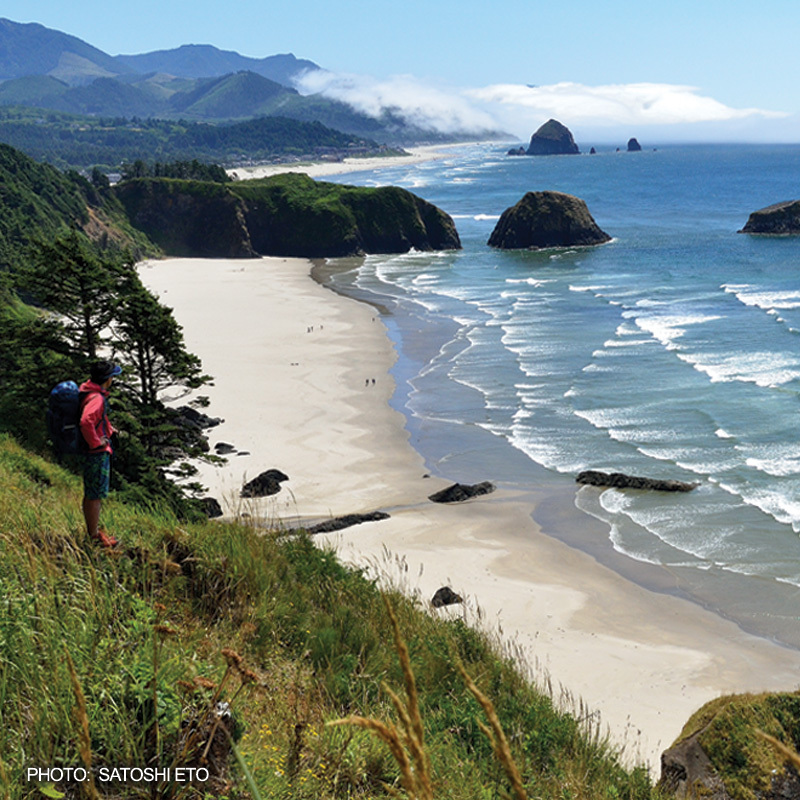 Located between Seaside and Cannon Beach is beautiful Ecola State Park with its sandy coves, hiking trails and scenic views of Tillamook Head. Continuing south on US 101, jaw-dropping vistas are seen near Manzanita with the ocean beach 700 feet below the roadway. Nearby is Nehalem Bay State Park for camping and horseback riding. are found along the Pacific Coast Scenic Byway on US 101. At Rockaway Beach, you can find shops, restaurants, motel rooms, vacation rentals, and seven miles of sandy ocean beach. At Garibaldi just to the south, there are excellent marina facilities available for fishing, crabbing and clamming. The Oregon Coast Steam Railway offers summer excursions between the two communities. The home of world-famous Tillamook cheese and the Tillamook Cheese Factory where you can watch them make cheese and find a large selection of gift items. It is the largest cheese factory on the coast and one of the top 10 attractions in the state. The Tillamook County/Pioneer Museum has an excellent natural history collection. Historic downtown Tillamook offers visitors shopping, antiquing, and restaurant experiences. Tillamook Air Museum honors when gGiant blimps and their crews were stationed there in World War II to patrol the area and guard against submarines. The dirigibles were housed in the largest wooden clear-span structures ever built, now a part of the museum. goes west from Tillamook and includes Cape Meares State Park, Oceanside Beach State Recreation Area, Symons State Scenic Viewpoint, Netarts Bay, Cape Lookout State Park, Clay Myers State Natural Area, and Cape Kiwanda State Recreation Area. The scenic loop is a wonderful outdoor experience offering visitors great hiking, fishing and camping opportunities as well as whale-watching and memorable ocean views. 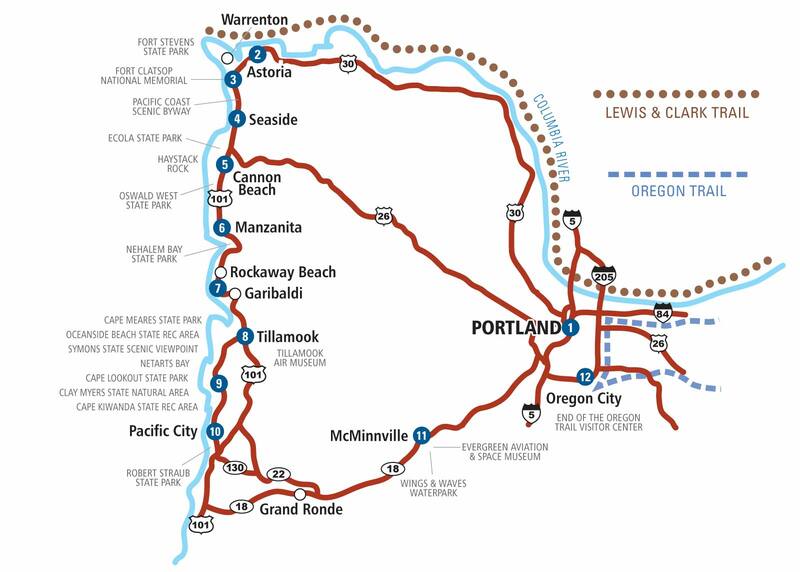 The Three Capes Scenic Loop ends at Pacific City and its junction with US 101 just south of town. Pacific City is known for excellent fishing and its dory boats which are launched directly into the ocean surf. Vacationers can explore Pacific City’s gift shops, art galleries, and restaurants and enjoy the great outdoors at nearby Robert Straub State Park. 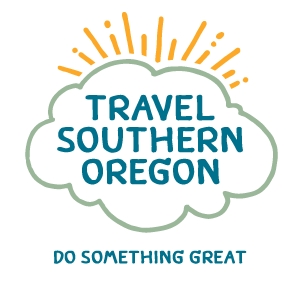 For your return trip back to Portland, you can travel south on US 101 a short way, go east on OR-130 toward Grand Ronde, and then take OR-18 to McMinnville and the amazing Evergreen Aviation & Space Museum. Here you’ll explore Howard Hughes’ legendary Spruce Goose along with 150 other fascinating aircraft and spacecraft. Nearby you can cool off on the exhilarating water slides at the Wings & Waves Waterpark. You are now in the “promised land”… the destination the pioneers sought and found in the rich and fertile Willamette Valley. Nestled between the Coastal and the Cascade Mountain Ranges, the valley is home to some of America’s best wineries. At historic Oregon City you can experience the incredible story of the Oregon Trail at the End of the Oregon Trail Visitor Center. It is located just off I-205 south of Portland.